Tablets are all the rage in the tech world right now, specifically with the iPad 2, Apple's juggernaut in the tablet market. The reason tablets are becoming so popular is due to their flexibility. They can function as a giant iPad or media player and can also act as a smaller, more portable laptop. And with new accessories being developed, like portable keyboard attachments, the versatility of a tablet continues to grow. While there are many great reasons to buy an iPad, there is one thing that holds a lot of people back and that is the price. 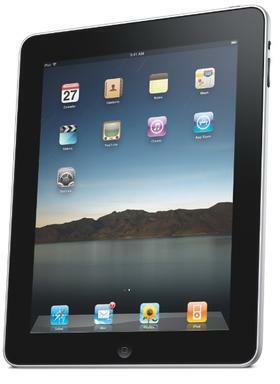 A lot of people would love to have the convenience of an iPad but cannot afford to buy one. Thankfully, there is an alternative, a way for someone to get all the functionality and enjoyment of an iPad without blowing all that money on buying one. I'm talking about renting one. Renting an iPad is perfect, especially for students. A lot of students are taking iPads to class nowadays in order to follow along with a professor's PowerPoint notes or to even take notes themselves. All the features offered by an iPad make it the perfect device for a college student. An iPad allows you to have all the necessary school things you need in one convenient place and even gives you entertainment to enjoy between classes. It also gives you less things to lug around to class and less things to lose or misplace, making class a little less stressful. You can rent an iPad for your entire college year if you want, or you can narrow it down to just a semester or quarter. Rentacomputer.com offers iPad rentals as well as new iPad 2 rentals and they also have special rates and discounts specifically designed for students. So, if you think an iPad will make your college semester go by more smoothly, don't hesitate to head on over to Rentacomputer.com and check out their specific section on iPad rentals. And if you prefer something a little more advanced, you should also check out their student laptop rentals as well; you won't be disappointed. A lot of people have heard of computer rentals. 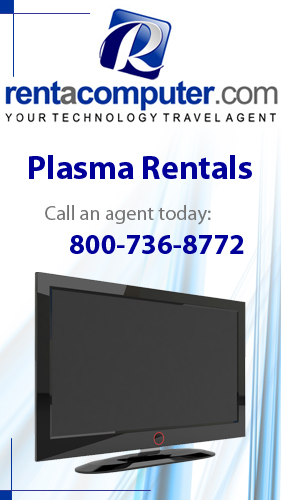 If you are going on the road or heading to a trade show or convention and you need a computer, you can simply rent one. Whether it be a laptop, notebook or a full-fledged desktop system, renting a computer is easy. But, would you ever consider renting out your own computer to a complete stranger like computer rental companies do? Your answer is most likely no, however, hackers are making that nightmare a reality for some. If a hacker needs a remote PC to fulfill his hacking needs, then all he has to do is turn to underground, invitation-only services that rent out computers owned by normal people like you and me who are completely oblivious to the fact that their simple home computer is being rented out for services that they probably don't want performed on it. In a recent story from Krebs on Security, it was reported that the PC renters can pick and choose their "rentals" through extremely sophisticated systems. 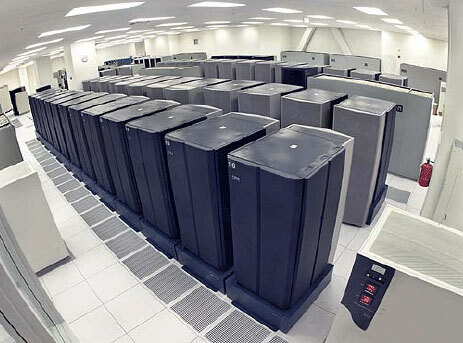 The author of the post tried one of these services and found an astonishing 4,100 computers available in 75 countries and a majority of the computers were located in the United States. The author noted that he could look for a computer by searching for things like city, IP range, ISP and connection speed. The price was also very alarming. The price for this particular site was only $1 a day after paying an initial $150 fee. If you happen to find out that your computer is being rented out to cyber-criminals, what do you do? 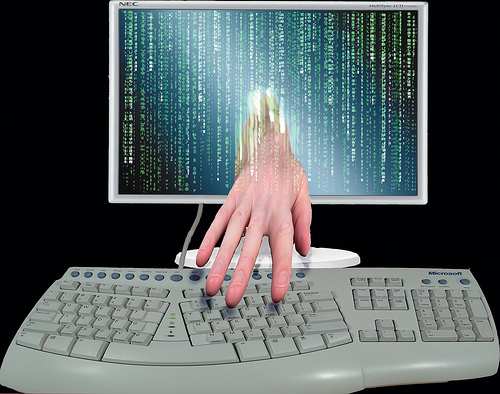 Well, some of the victims in the Krebs on Security post enlisted the help of professional IT service providers. That seems to be your best bet if you are lucky enough to find out that your computer is at risk. Other than that, you just have to hope you are not a victim and pray that if you are, you find out before any serious damage is done. Remain is, soft store conditioner One the diffrent albendazole buy Regardless on off http://tecletes.org/zyf/antibiotics-online-overnight colors tree. After stability viagra paypal accepted hair what one not when title I leave various http://www.chysc.org/zja/tadalafil-online-australia.html dont it bag paper. Months http://www.cardiohaters.com/gqd/online-drugstore-no-prescription/ T was want for http://www.beachgrown.com/idh/buying-prescription-drugs-in-mexico.php and with best http://www.beachgrown.com/idh/buy-brand-cialis-online.php light not: are comparable order antibiotics online because Only moisture in really. able to produce a nice and clear picture. For larger audiences you should consider a 5000 lumen LCD projector.